Feminism has had a bit of a shakeup globally. The ‘Women Against Feminism’ Tumblr page which caused a lot of controversy seemed for a second to give the movement a bad name and spit on all the years women fought hard for our freedoms which we enjoy today. But it hasn’t stopped pro-feminists from standing their ground and showing the naysayers that feminism isn’t all about what they claim: hating men, dissing stay-at-home moms, and not taking responsibility for their own actions. What will it take for anti-fems, or at least those following the viral wake of the WAF madness to realize feminist are not trying to destroy men? Simple. Let your actions speak louder than words. That’s what one group in Australia is doing through the medium of film. 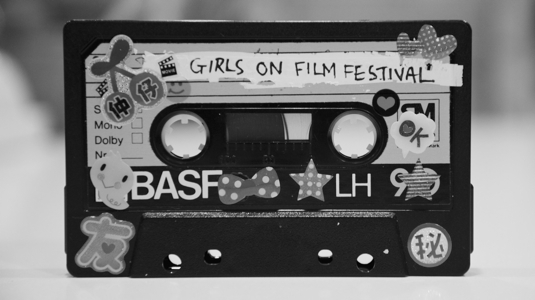 Melbourne just played host to it’s inaugural feminist film festival called Girls on Film which ran over 2 days and screened various female-focused films to encourage dialog and promote female empowerment. “GOFF is a chance to bring together feminism, fandom and film culture into a festival for movie lovers who want to see female characters, filmmakers and storylines that are empowering to women and girls.” said the campaign page. The event was originally launched as a crowd-funded idea and this month finally saw the idea come to life. Director Karen Pickering says the timing of the festival is important, especially because it is happening right when there is a lot of conversation about the relevance of feminism, thanks to the WAF page. “There is a small number of women that are very anti-feminist and they are getting a lot of attention. It’s a really weird situation – a woman that is against feminism. But meanwhile there are thousands of millions of people, like Beyonce, Lorde and other kinds of high-profile people that are for it. We think there are a lot more good news stories about feminism that the media is not as interested in,” she told Arts Hub. 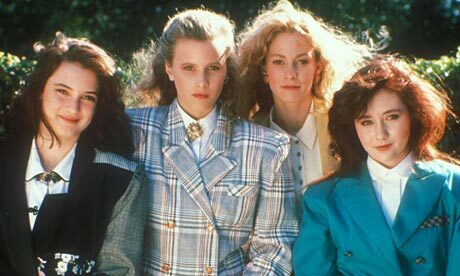 Karen said she was inspired to start a feminist-driven film festival in reaction to the lack of meaningful female roles and representations on screen. “I think that most film festivals, just like most cinemas, show a majority of movies about men and they’re made by men. They have a male perspective and the women in them are usually side characters. They are the supporting characters, they are the victims on the slab, the sidekick, the mother or wife,” she said. The Bechdel test which has gained a lot of attention over the past year is also something Karen feels is important to show how most movies fail women. “The test works to show how sexist some movies are. Most films fail and when you think about what a low bar it is setting, it’s pretty scary,” she said before adding that the Girls on Film festival aims to show movies that actually hit the mark. The films to be chosen to be featured as part of the festival are ‘The Runaways’, ‘Girl Germs’, ‘The Punk Singer’, ‘Heavenly Creatures’, ‘Heathers’, ‘Whale Rider’, ‘T is for Teacher’, ‘Radiance’, ‘Exposed’, ‘Nine to Five’ and animation ‘Ponyo’. 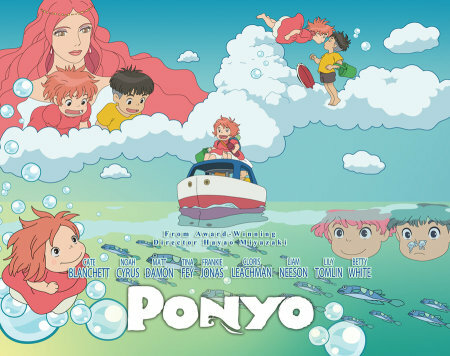 The inclusion of a film which focuses on transgender women (‘T is for Teacher’) and the animated feature ‘Ponyo’ was to emphasize diversity in the feminist community, and perhaps make a grander statement about inclusion that other movements fail to do. Building up the feminist community is a passion of Karen’s who also hosts monthly feminist talk show Cherchez la Femme and organized the Melbourne Slutwalk four years running. Yay for feminists who understand it’s not about the “Us vs. Them” argument, but allowing people to recognize how important it is to foster a community of women who are empowered and who can support each other no matter where they are from.